Reptiles and amphibians are a part of an incredibly complex ecological web. In this modern age of information, it may feel as if all the secrets of the universe are just an internet search away, but the reality is that we are only just beginning to understand the nuances of the natural world. Biologists estimate that we have only described around 20% of the species on Earth, and researchers routinely make observations that turn the things we thought we knew upside-down. When we think of the “food chain,” many of us picture a neat circle where small organisms are eaten by progressively bigger animals until one day the top consumers pass on and decomposers start the process over again. 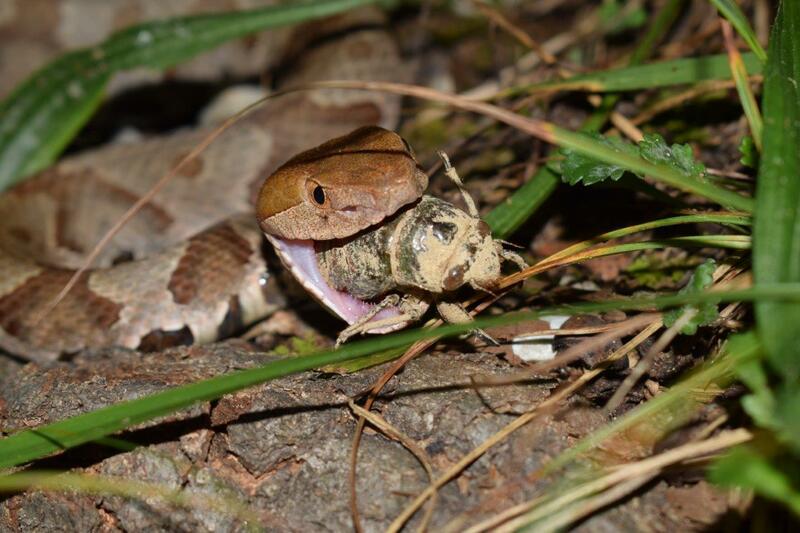 Many may think of snakes as simple rodent-eaters or can only picture a frog catching a fly. There may be some truth there, but once you develop a passion for the natural world, your mind soon wonders at the dizzying array of relationships to be revealed among its secrets. When we start to wrap our minds around this much biodiversity, we realize just how vital preserving it is. When we eradicate a native species from the environment, the unintended consequences can be dire. Whenever a void is created in nature, something steps in to fill it. For example, rodents may not seem like a significant human health concern now, but if snakes and other predators were not keeping them in check, you would soon feel like you were in a horror film. In large metro areas where people have decimated the snake populations, it takes traps, poisons, and pest control technicians to keep our food and perishables even relatively safe. Rodents chewing on electrical wires are already one of the leading causes of house fires and without snakes preying on them that would only get worse. Rodents are a primary source of agricultural destruction and facilitate the spread of many diseases. 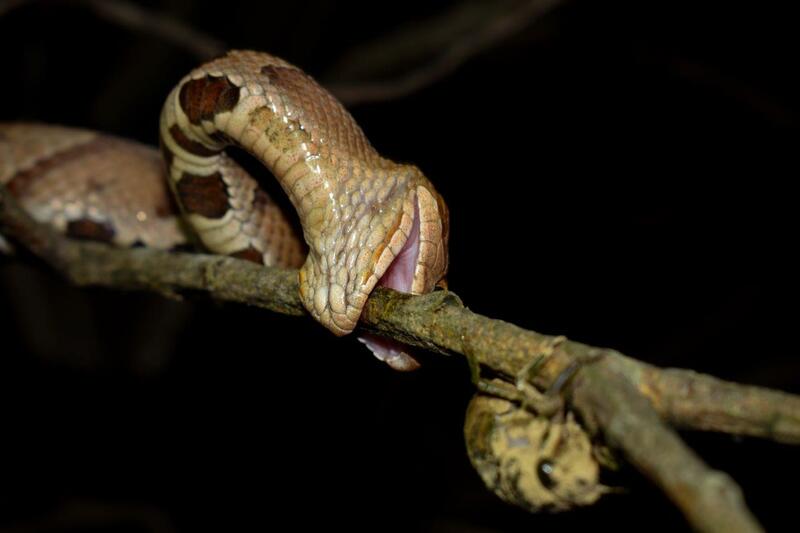 Snakes and other predators are a sign of a healthy ecosystem. 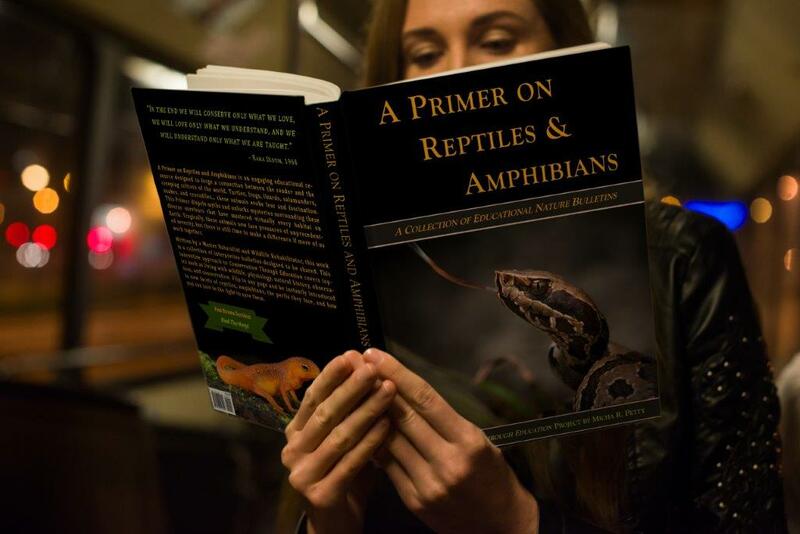 People who fail to appreciate reptiles and amphibians enjoy that luxury because herps are quietly helping to keep life in balance. If you happen to observe a snake on your property, your first reaction should be one of appreciation. Either the animal is just passing through or is there to perform a valuable service. Our penchant for repaying these beneficial animals (who by the way were here before we were) with the business end of a shovel is a gross injustice. We ought to recognize the inherent value of biodiversity and concern ourselves with being stewards of the natural world. Failing that, we should want to preserve herps for selfish reasons, as they benefit our lives in countless ways. Sadly, our tendency instead is to alter and destroy habitat for herps and other wildlife, and then set out traps for anything that manages to survive. A healthy ecosystem is a perpetual play enacted between predators and prey, producers and consumers, sunlight and microbes, and many organisms we have yet to discover. When we disrupt that balance, nature struggles to regain equilibrium, but that takes time, and we may not like the new status quo once we see it. Let us prioritize preserving the environment we have for our own sake and the sake of the critters we share it with. Inevitably, we ignore the plight of the species declining around us at our own peril. Our undoing may be that too many of us are waiting for someone else to come along and fix the mess we have made of our home. ...and so it is with our ecosystem.